We will contact you within 24 hours to schedule your free consultation. Or better yet call my office now at 732-786-4579 and schedule an appointment. 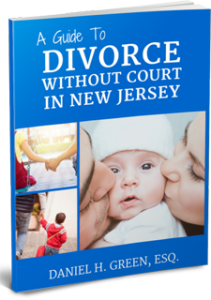 Please download our FREE consumer guide today and learn about your options for divorce in New Jersey. Learn How About New Ways To Divorce That Avoid Court, Save Money and Protect Children From The Negative Impact of Traditional Litigation.